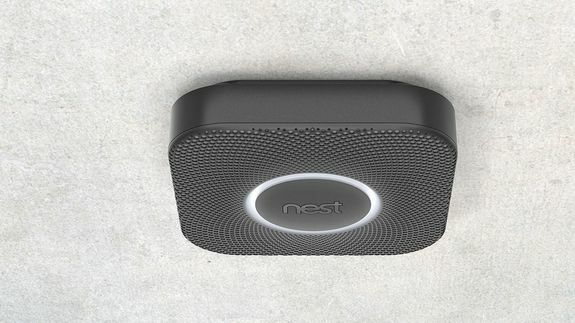 Nest Finds Flaw in Smoke Detector, Halts Sales - trendistic.com: ever tried. ever failed. no matter. try again. fail again. fail better. Silicon Valley darling Nest, the home appliance startup snapped up by Google in January for $3.2 billion, has discovered a flaw in its second product, the Nest Protect smoke detector — a flaw big enough for Nest to halt sales Thursday.